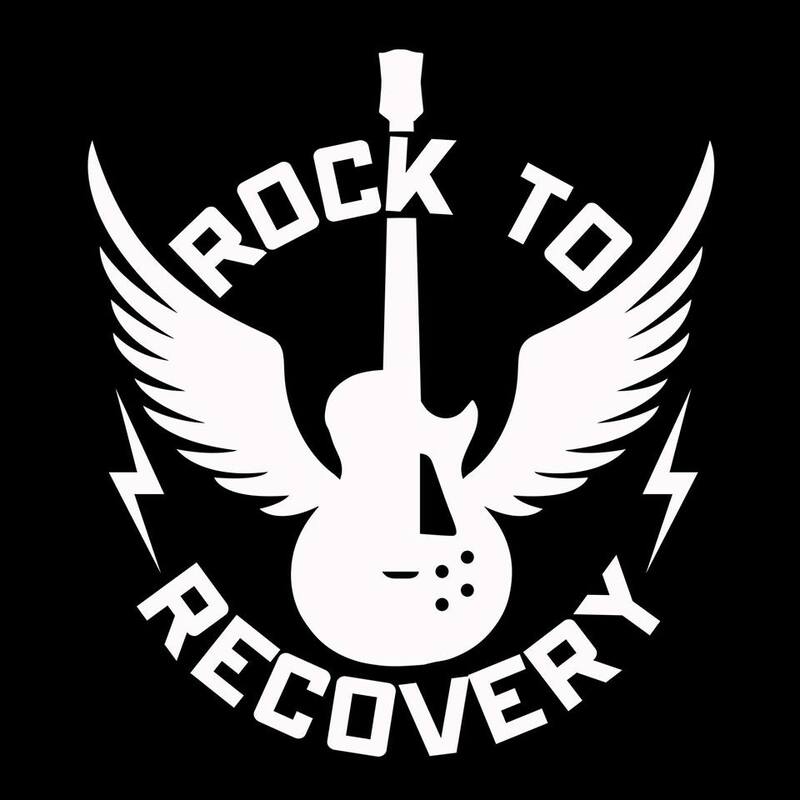 Rock to Recovery brings the magic, therapeutic, healing elements of playing music to NON-musicians. The company partners with a variety of treatment programs, such as addiction, trauma, mental health, and wounded warriors, to name a few. The non-profit segment of the organization donates services to state-funded, non-profit, and other entities that could not otherwise afford their services. Founded by former Korn guitarist Wes Geer, this songwriting and performance based program has had incredible success, growing very quickly, and is now part of the weekly treatment curriculum of over 80 treatment programs, administering over 450 sessions each month.